Business meetings through dinner put me in the North Loop of Minneapolis after dark. The North Loop is the hip new place to be in Minneapolis, with lots of restaurants, bars, and as I spied with my iPhone, new condo buildings going up on every corner. This one had a funky disco mood lighting the upper floor, which is either a marketing ploy or just construction workers with a sense of humor. This is day 252 of Photo 365. 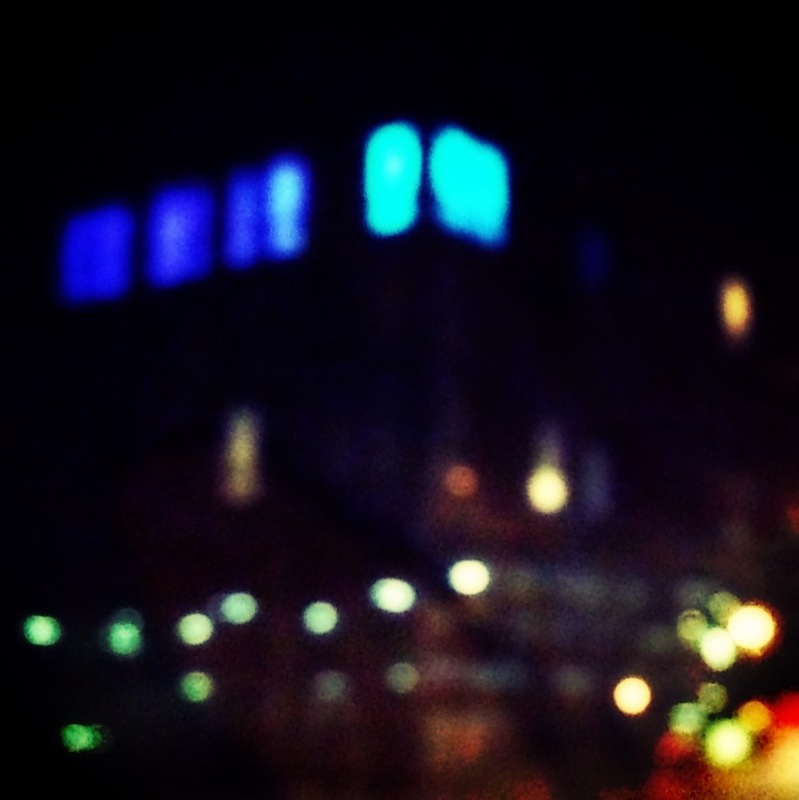 This entry was posted in Photography and tagged Minneapolis, North Loop, Photo 365. Bookmark the permalink.